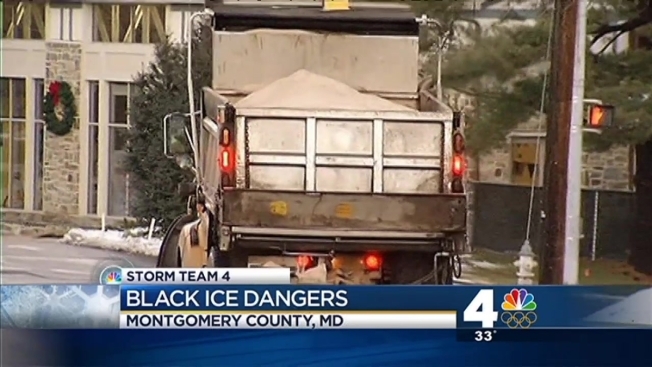 Icy surfaces again is the concern overnight as the temperature drops below freezing. Tuesday morning's snow quickly melted into the night, but is expected to freeze over and form black ice just in time for your morning commute Wednesday. Expect lows in the teens to near 20 degrees. Temperatures should remain below freezing most of Wednesday and Thursday. Snow will stay in place into Friday. 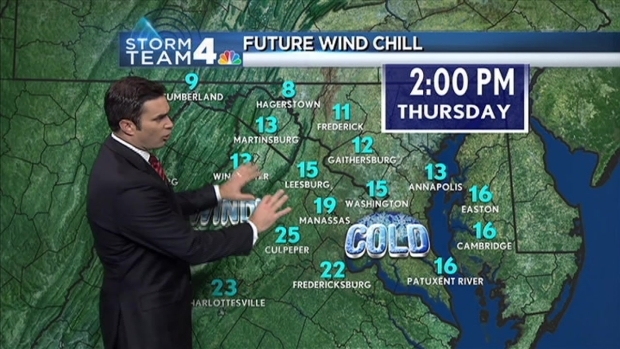 Storm Team4's Doug Kammerer has your Tuesday evening weather forecast. The highest snow totals Tuesday morning were west and north of the metro area, where up to six inches fell. 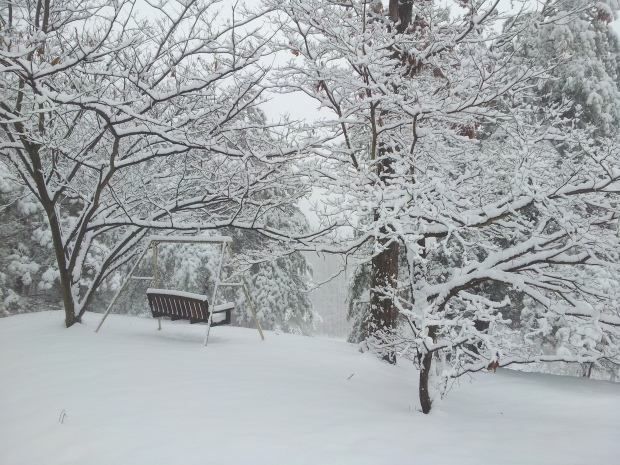 The immediate D.C. metro area saw 1 to 3 inches. The threat of inclement weather led federal offices in D.C. to close Tuesday. Several major school districts also decided to close, including D.C. and Prince George's, Montgomery and Fairfax counties. If you're hitting the roads, give yourself some extra time, especially because of the possibility of icy spots. Make sure to clear off the trunk and roof of your vehicles to protect other drivers from flying sheets of snow and ice. Tuesday's second wave of snow followed a storm overnight Sunday that closed many major school districts and ended with waves of ice that brought down power lines and trees in the area. INTERACTIVE: Track Snowplows in D.C.
Stay with Storm Team4 for the latest on the storm.